Bill Cosby issued a statement saying that he has no remorse for the events that led to his imprisonment. In fact, he doesn’t not believe his current incarceration has anything to do with sexual assault. Instead, he says his political beliefs, and his actions of trying to humanize all races, genders and religions are the reason he is in prison. This was his first official statement since he was led directly to prison after his trial ended with a verdict of guilty. His statement was dictated to his wife Camille — who has remained loyal to her husband despite the tsunami of allegations directed at him– and released by his spokesperson Andrew Wyatt who also said Cosby is working on show ideas from his cell and wakes up at 3:30am to do fitness exercises. Cosby is currently serving a three to ten year sentence for sexual assault and reports have been leaking that he’s doing well and is something of a hero to other inmates. 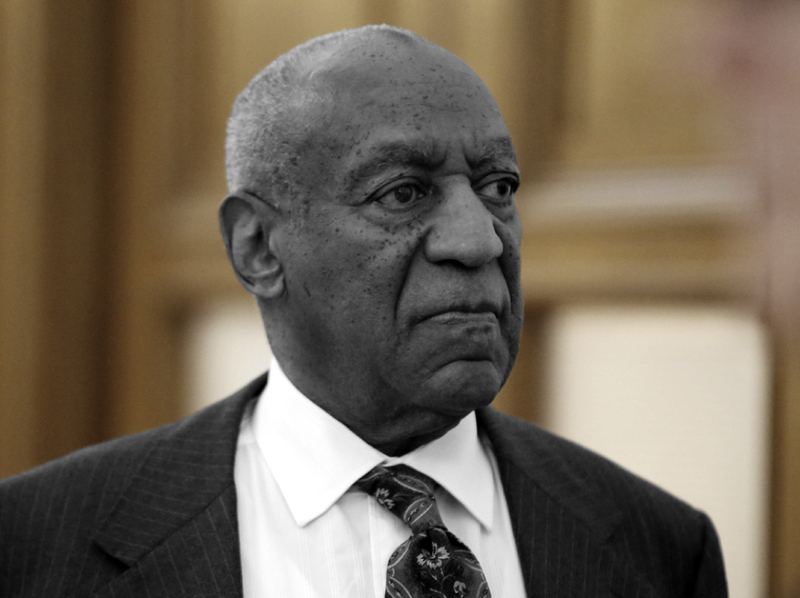 His spokesperson further disclaimed reports issued by the prison this week that Cosby has been moved from protective custody into general prison population. Wyatt says Cosby is housed with other similarly aged inmates. The post Bill Cosby Compares Himself to MLK; Has Zero Remorse appeared first on The Interrobang.